Honestly, if we’d had a penny for everytime that someone told us that age is just a number, we’d be richer than the Iron Bank! But to give it credit, the saying does exist for a reason. Life doesn’t just start at 18; it can start even at 40, as countless examples have proven. Even in physically demanding fields that are popularly believed to be for the young and hearty, such as sports and dancing, inspiring people have broken stereotypes and gone on to do even better than their younger counterparts. Businessmen, sports stars, dancers, actors, authors, and singers whose careers started pretty late in life are inspirations to honestly look up to! 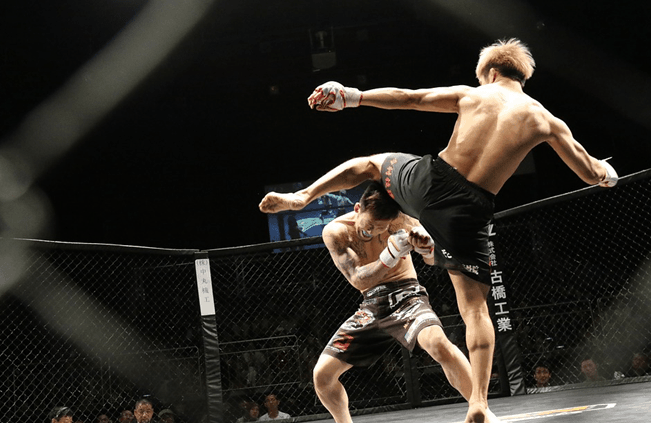 Today, we take a look at 8 such legends in the field of Mixed Martial Arts (MMA) who went on to conquer arenas and titles despite being older than expected average of 29 years for an MMA fighter! 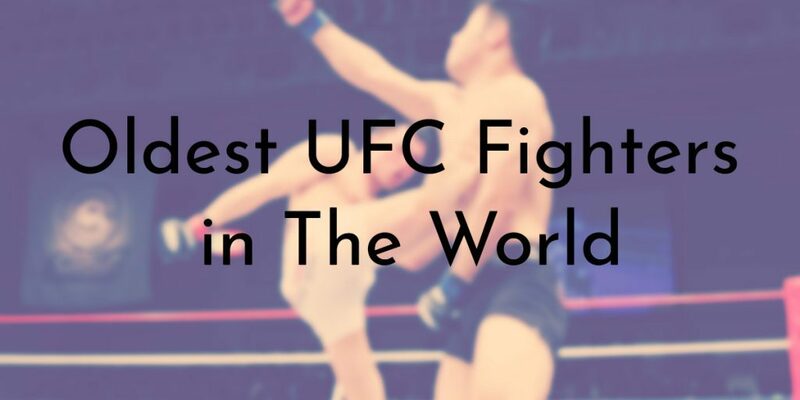 Not only did these guys win many matches, they’ve even fought and won events organized by the Ultimate Fighting Championship (UFC), the mothership of all things MMA-related, and are listed from youngest to oldest. 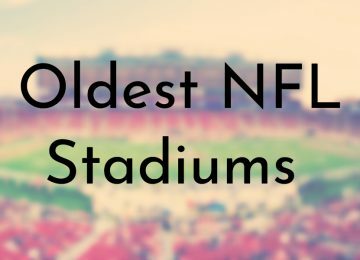 So without further ado, onto the list! The now-deceased Evan Lloyd Tanner was 34 at the time of his retirement from MMA. This middleweight-division fighter won his first championship at USWF 7 and went on to win the UFC Middleweight Championship at UFC 51, following his single-round win over David Terrell at the age of 34. The win came following more than 30 fights in the legend’s MMA career which ended following his UFC loss to Rich Franklin and his death by heat exposure while on a solo desert trip, a mere two months later (at the age of 37). The “Muscle Shark”’s first shot at the UFC title was in the welterweight division in April 2003, where he lost to the legendary Matt Hughes. Originally a lightweight fighter, Sherk became the first fighter to participate in multiple divisions with his participation in the welterweight division. Adding to his list of “firsts”, he even became the first lightweight titleholder of the UFC in more than 5 years, following his win over Kenny Florian at UFC 64. However, he was stripped of his championship due to the result of a failed drug test and has retired since. 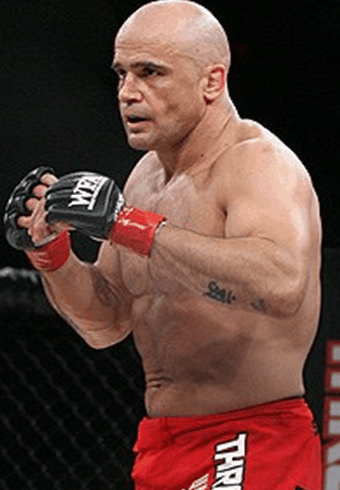 Born Sebastiaan Rutten, “El Guapo” or “The Handsome One” Bas Rutten is a former MMA artist, also trained in kickboxing and professional wrestling. Included in the UFC Hall of Fame and with a strike accuracy of 68%, as per FightMetric, (the UFC’s official statistics provider), Rutten initially retired in 1999 following severe injuries with an unbeaten 22-match streak, but returned in 2006 only to retire again by the end of the year. This legend’s debut into the UFC was supposed to be in a fight against Randy Couture, but as the latter left the organization before the fight, Rutten went up against Tsuyoshi Kohsaka instead at the UFC 18, where he won with a “knockout” in a highly controversial fight. Following his retirement, Rutten focused on his career of acting and even hosted several television shows such as “Inside MMA”. 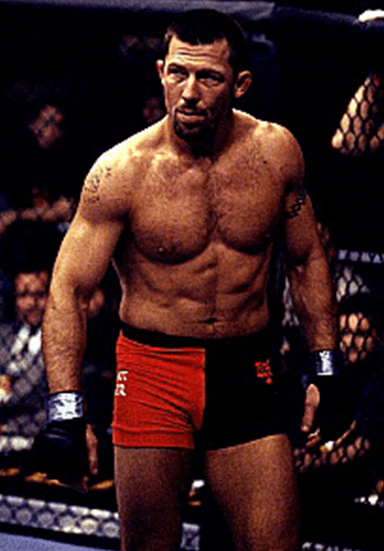 Patrick Jay “Pat” Miletich is a former MMA fighter, holding the record for becoming the first Welterweight Champion and UFC 16 Welterweight Tournament winner. This lightweight-division fighter, also known as the “Croatian Sensation”, earned his first UFC title by defeating Mikey Burnett in 1998, holding onto it for 2 years before being defeated by Carlos Newton. 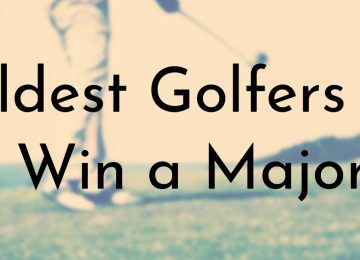 Following this, he retired in 2008, going on to become a successful trainer and coach. This fact, along with the fact that he tied a UFC record by successfully defending his welterweight title 4 consecutive times, led to his induction into the UFC Hall of Fame in 2014. 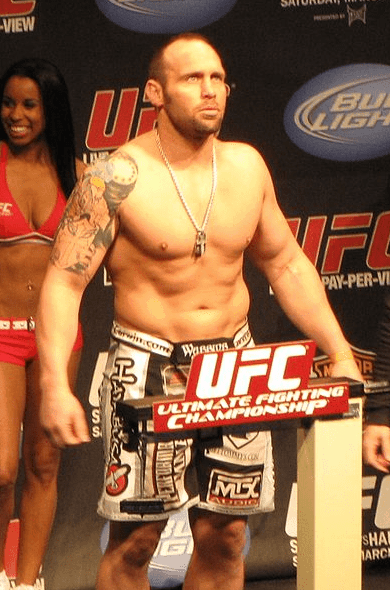 A late bloomer in the MMA world, Shane Bannister Carwin started his MMA career as late as 30! It then took him 5 years to earn a shot at the UFC heavyweight title, where he went up against Frank Mir and picked up a first-round stoppage against his opponent (the 12th such event in 12 career MMA bouts) at UFC 11. A qualified engineer, Carwin was defeated in his last fight before his retirement in 2013 by Junior dos Santos. In 2016, Carwin announced that he would be getting back to MMA and has been an active MMA artist ever since, having fully recovered from all the injuries that caused his retirement in the first place. Like Shane Carwin, Maurice Smith began his MMA career only after he hit his 30s. 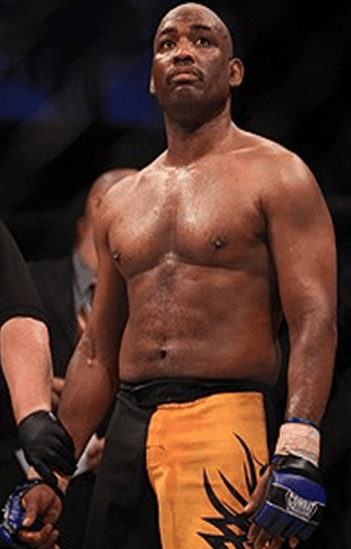 Despite this, Maurice “Mo” Smith reached the top of the heavyweight division in relatively no time at all, defeating UFC heavyweight legend Mark Coleman in 1997 at UFC 14 and becoming the first striker to survive a world-class wrestler’s attack. Smith went on to defend this title for 5 months before losing to Randy Couture. 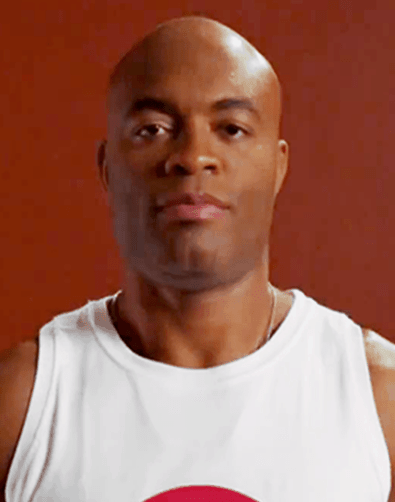 Maurice Smith is also a member of the UFC Hall of Fame and has been a part of Team Alliance since his return to MMA in 2007. “The Spider” is a true inspiration, winning the middleweight title at 31 against Rich Franklin and maintaining his championship for nearly a decade after that! Still an active MMA artist, Silva could still give his younger counterparts a run for their money, and in fact, was undefeated till his loss to Chris Weidman at UFC 162. A well-rounded fighter known for his striking ability, Silva considers Spider-Man, Bruce Lee, and Muhammad Ali as his biggest personal heroes, stating that he loves comic books and comic book heroes. Well, it isn’t just boys who will be boys. Men will be boys too, it seems! 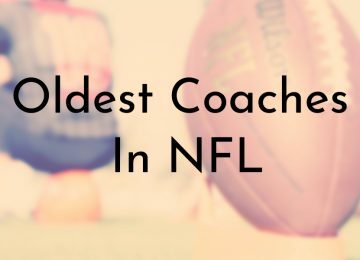 This list wouldn’t be complete without the real-life “Captain America”, the legendary Randy Couture. The oldest champion in UFC history, it’s safe to say that a very rare few can even hope to surpass this record. 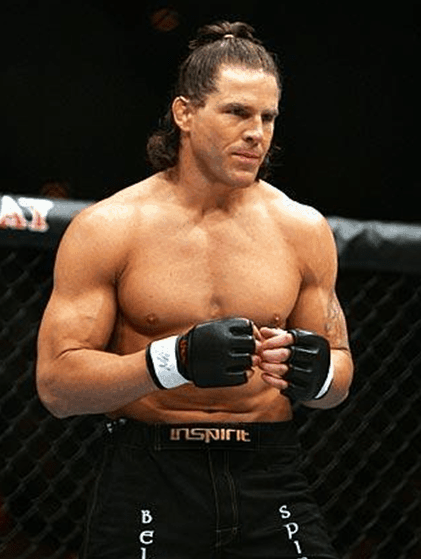 Also nicknamed “The Natural”, Couture is a three-time UFC Heavyweight champion, two-time UFC Lightweight champion, and the UFC 13 Heavyweight Tournament winner, making it easy to see why he holds the nicknames that he does. With his wins in both the lightweight and heavyweight divisions, Randy Couture became the first of the only 3 fighters ever to hold UFC championship titles in two different divisions. Additionally, he is the only person over the age of 40 to have ever won a UFC championship, and not just once, but an astounding 4 times! 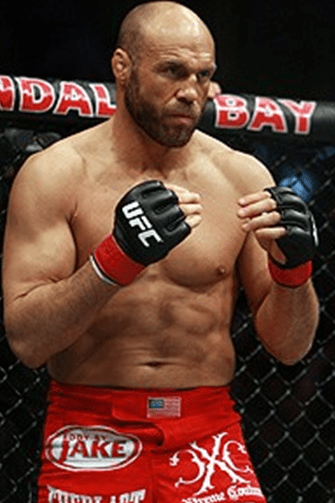 A member of the UFC Hall of Fame, Couture retired in 2011 after taking the MMA world by storm and astonishing everyone with his skill and talent to pursue quite a successful career in acting! Well, so there you have it. 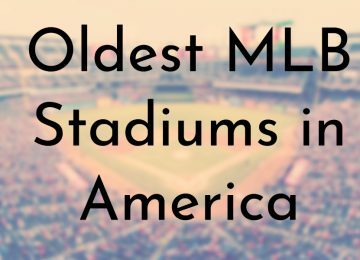 We suppose you now know why age is just a number! 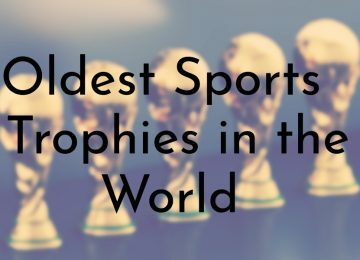 These legendary champions took the world by storm, proving that age is something we dictate to our bodies and minds, and not the other way around! So if at 23 (or 25 or even 28 or even 50!) you’re reading this and thinking about how it’s too late to chase after that dream you’ve always had, take a cue from these guys, get off your bottom, and start working. It’s never too late.